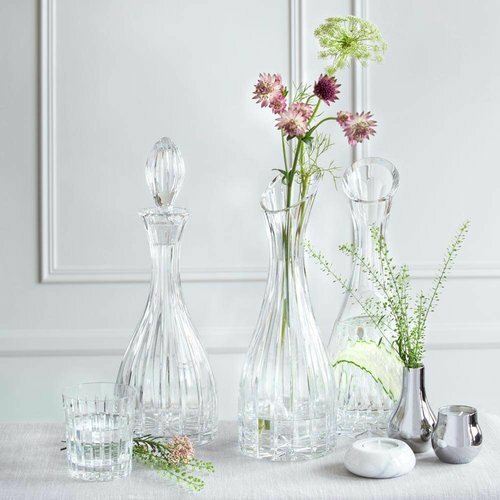 Our stunning collection of crystal glass vases and bowls exclusively manufactured by artisan craftsmen in the world’s most respected crystal producing countries. 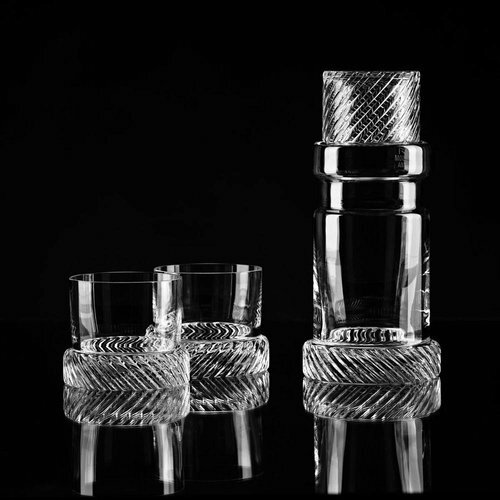 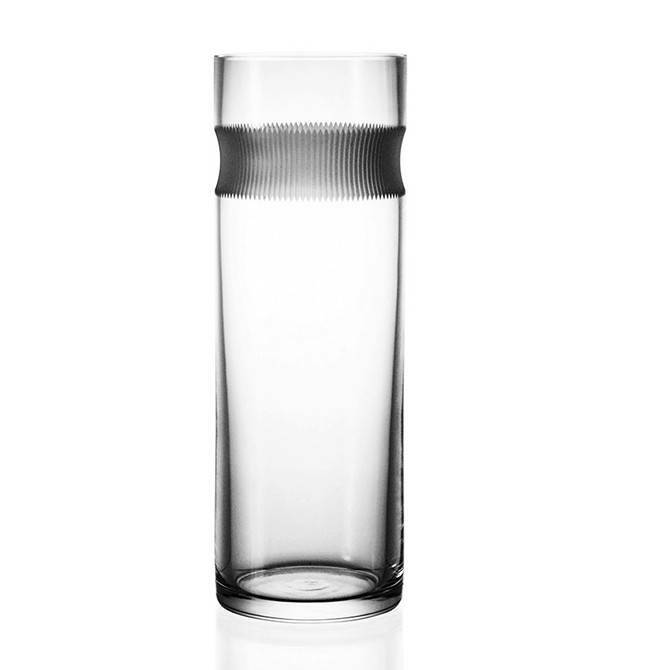 Our beautiful bowls and crystal vases are the epitome of chic and make ideal luxury gifts. 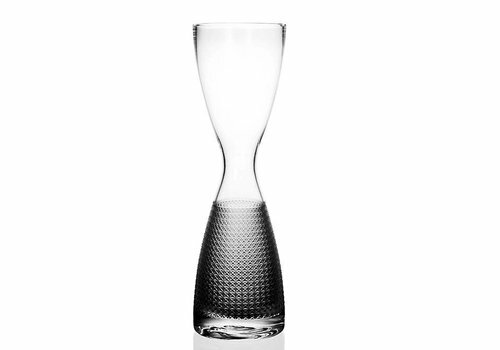 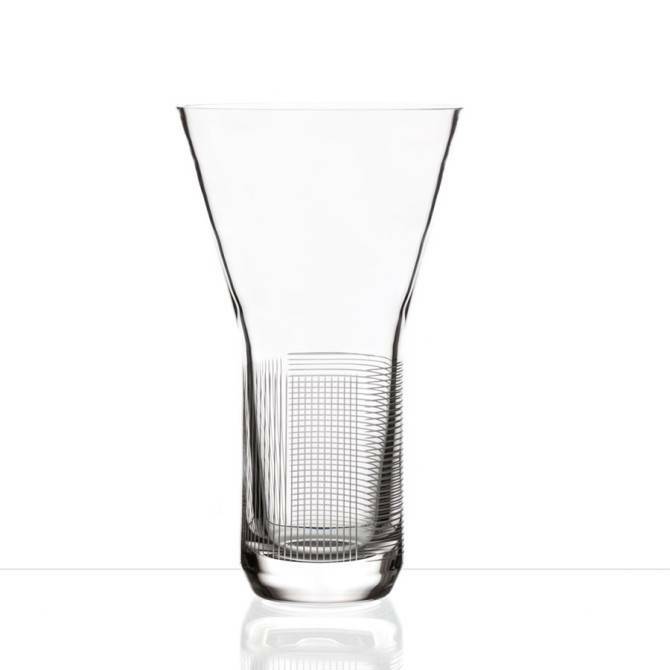 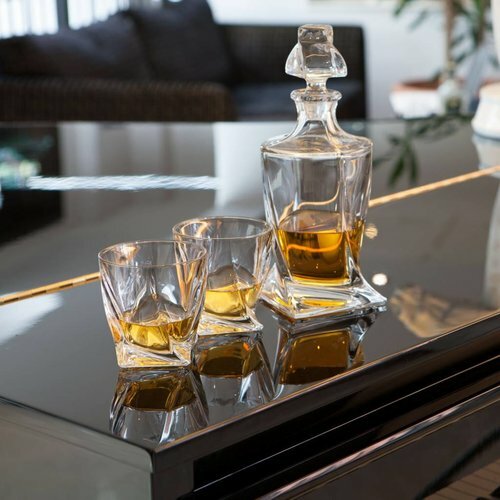 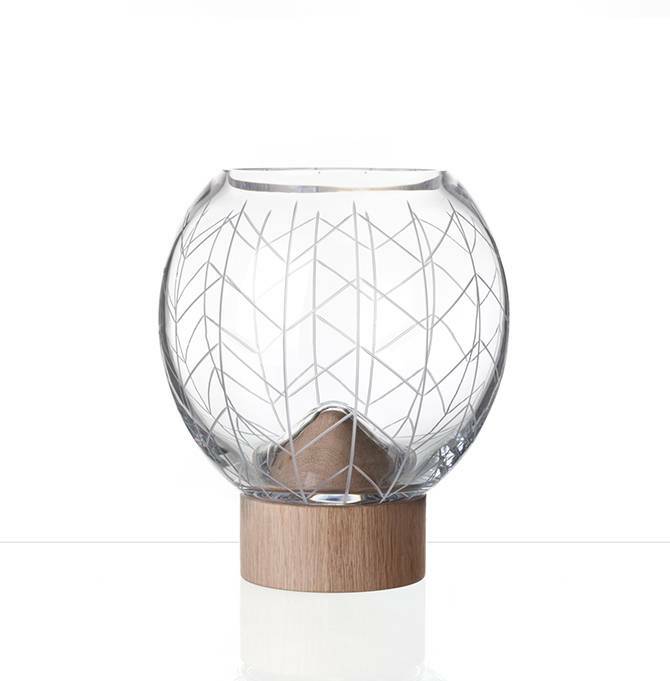 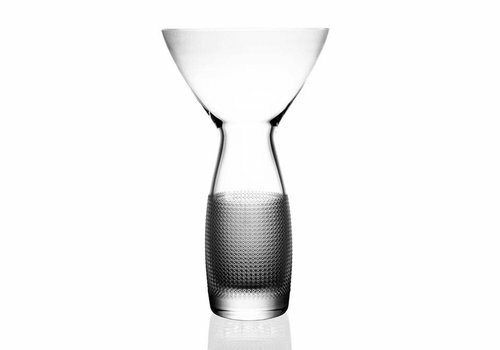 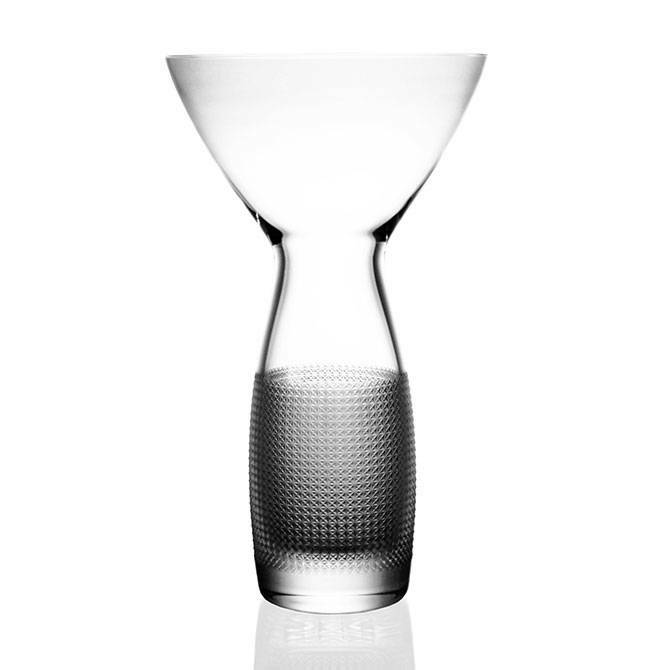 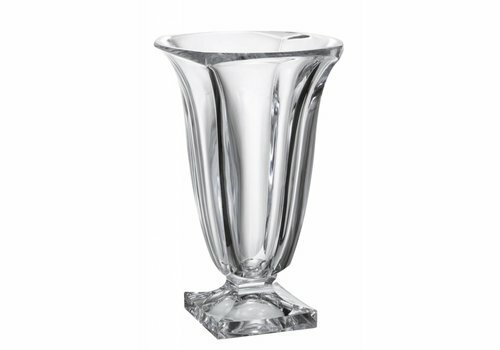 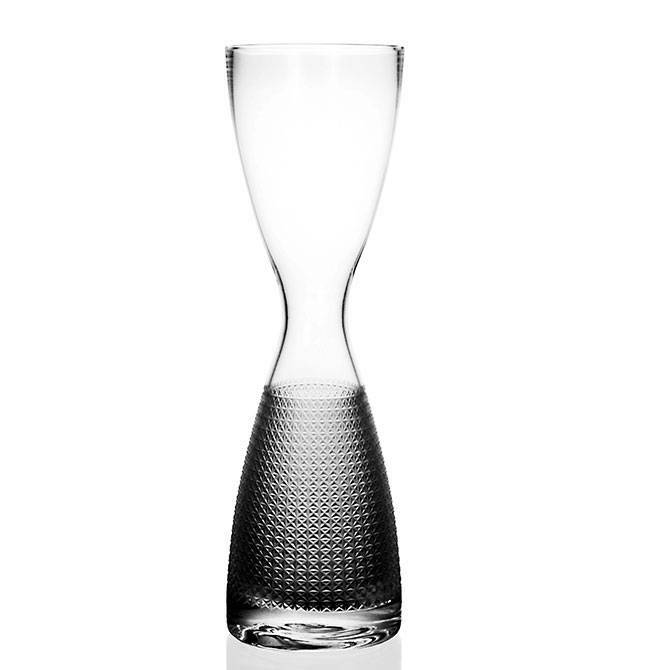 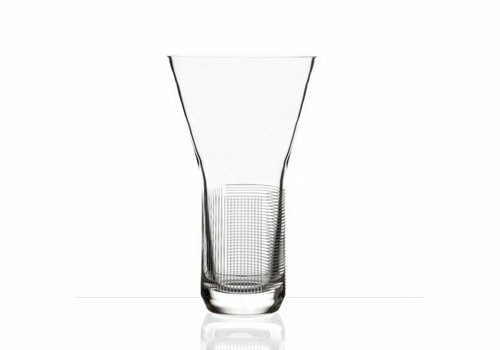 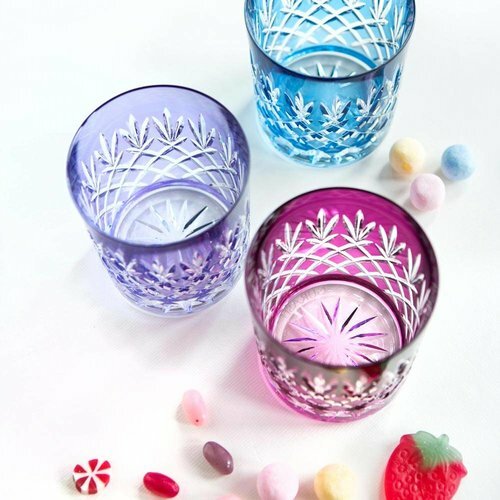 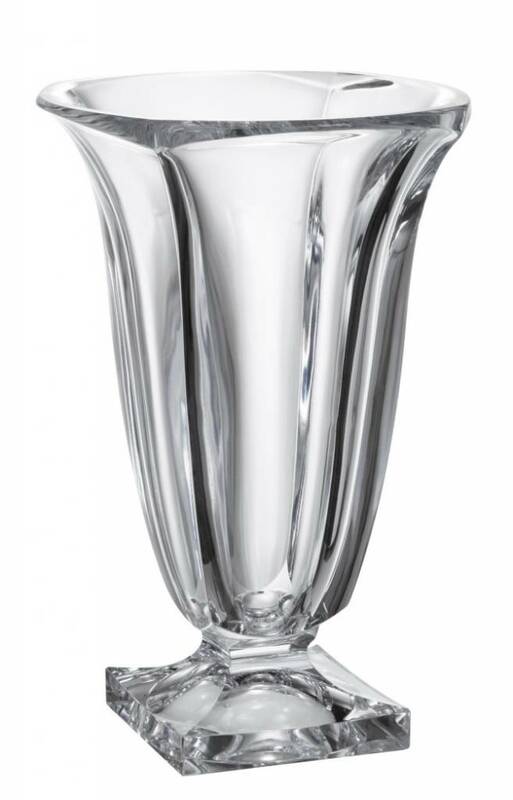 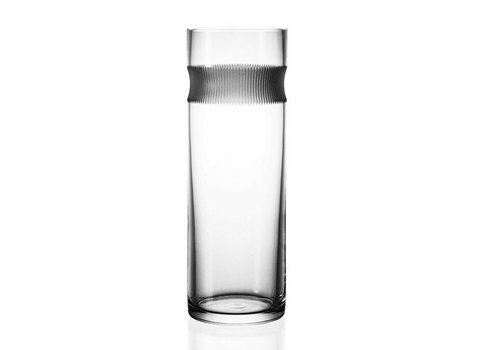 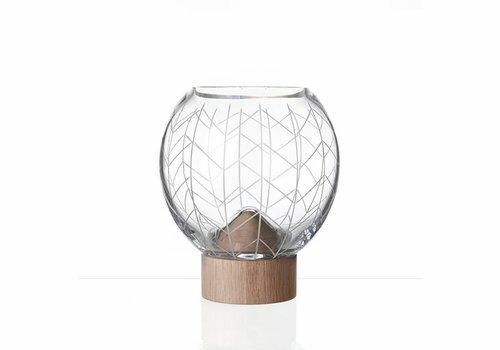 Take a look at our stunning collection of crystal glass vases and bowls exclusively manufactured by artisan craftsmen in the world’s most respected crystal producing countries. 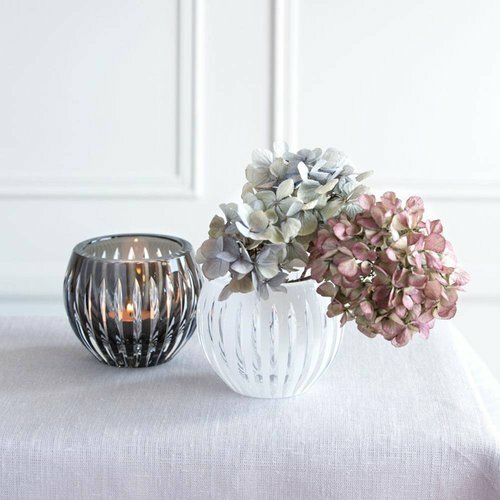 Our beautiful bowls and crystal vases are the epitome of chic and make ideal luxury gifts for any special occasion – and with incredible showpieces like the limited edition Masterpiece vase they’re perfect for adding to your own crystal vase collection too.